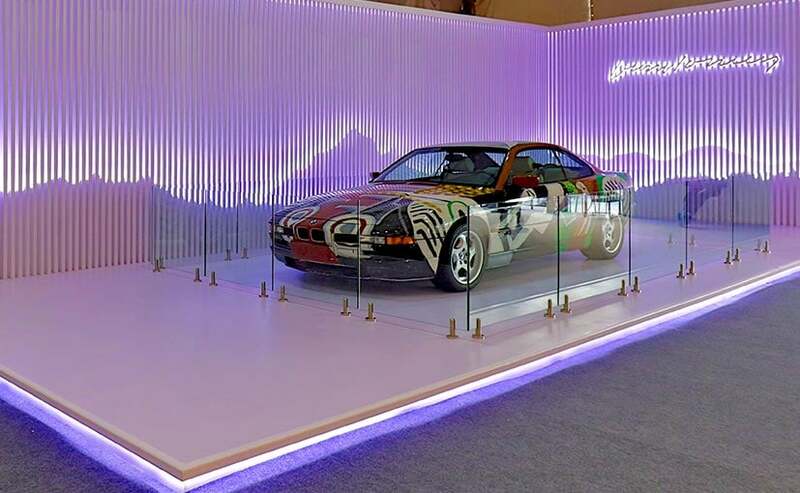 BMW Group India has presented the 14th BMW Art Car created by British artist David Hockney for the first time in India. The creation will be exclusively exhibited from at the India Art Fair in New Delhi. 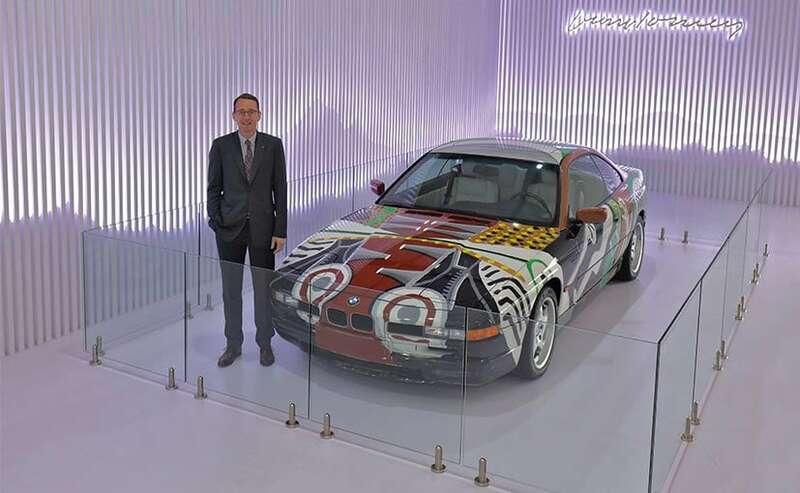 Hockney created the 14th Art Car for BMW in 1995 with the BMW 850 CSi. Since 1975, 19 international artists have created Art Cars based on contemporary BMW automobiles of their times, all offering a wide range of artistic interpretations. Several cars from BMW Art Car Collection are usually on display at the BMW Museum in Munich, the home of BMW Art Cars, as part of its permanent collection. The remaining BMW Art Cars travel the globe – to art fairs as well as exhibitions. The BMW Art Car Collection is by no means complete as it stands. The number of exhibits will continue to grow, adding artistic expressions to the collection. There’s a story behind the 14th Art Car that has been brought to India. The artist, Hockney, offers us a glimpse into the dynamics of the driver’s life: the car contains this personal story and is contained by it. The X-ray view of the interior of the car presents us a view of this connection. He turns the inside out, putting the technology of the BMW 850 CSi on the outside and making the bodywork seem transparent. On the bonnet he paints parts of the 12-cylinder engine: big grey cylinders and huge round intake manifolds. He stretches stylised tyre treads, painted in black on white, far beyond the wheel arches, as if you are looking down through the metal from above. On the driver’s side there is a silhouette of a human figure in black and white. It’s like the shadow of the driver on a canvas screen. On the passenger side, roof and trunk Hockney depicts a landscape. We can see a short stretch of grey road and lots of green, the lush rich green of California’s trees. Behind the silhouette of the driver is a white dog in an upright position. The dog is looking over the driver’s shoulder and out of the window. The Californian sun shines a powerful yellow and orange in the background. ← Who needs net neutrality when the Internet is working just fine?